We are glad to inform our 210th Centre Sign-Up as of February 2018. It would be a notable achievement from our side that we have signed up 66 Centres since January 2018 and about 93 Centres for the month of February 2018, making it a total of 210 Online examination centers across India. 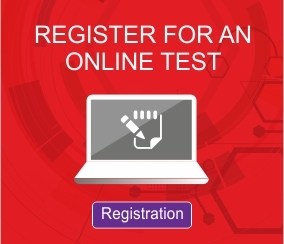 CCube Online test centers are equipped with state-of-the-art facilities and infrastructure and ensure that candidates take up the test in a controlled and secure environment.